More of a "how to modify my patterns" than a design it yourself book. 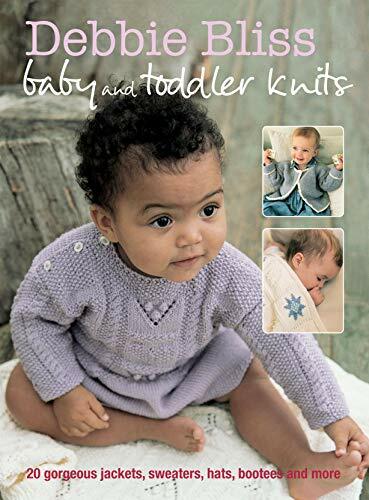 Good ideas for modifying a pattern with interesting charts and a nice selection of basic baby patterns to work with. Missing information was how to size a garment for various baby/toddler ages.